The Super Swamper TSL/SX incorporates the Super Swampers distinctive chevron tread pattern and famous, trademarked and patented Interco TSL (three-stage lug) tread design. 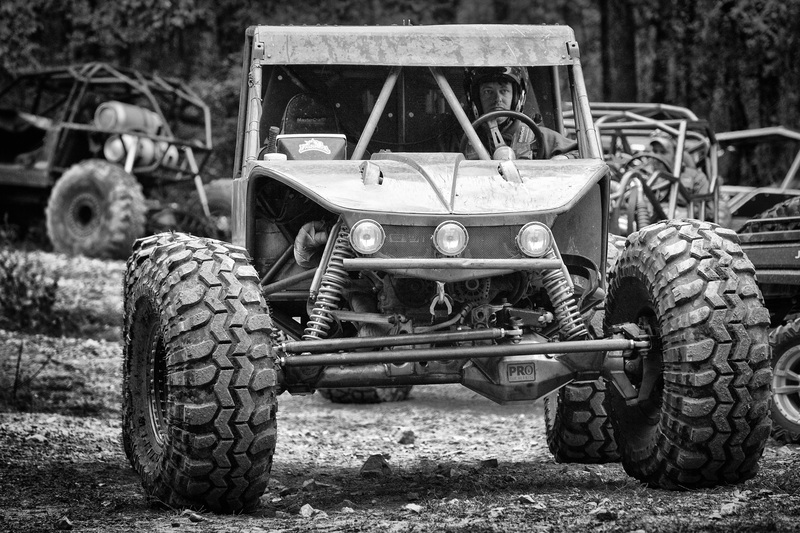 The TSL/SX is designed for extremely tough off road conditions where sidewall strength and protection is needed to withstand the severe scuffing from running in ruts and snagging roots and rocks. The TSL/SX has a strong nylon or polyester bias ply body with dual belts under the tread and wrap-a-round lugs. The sidewall lugs not only protect the sidewall but also provide extra traction when climbing out of ruts. 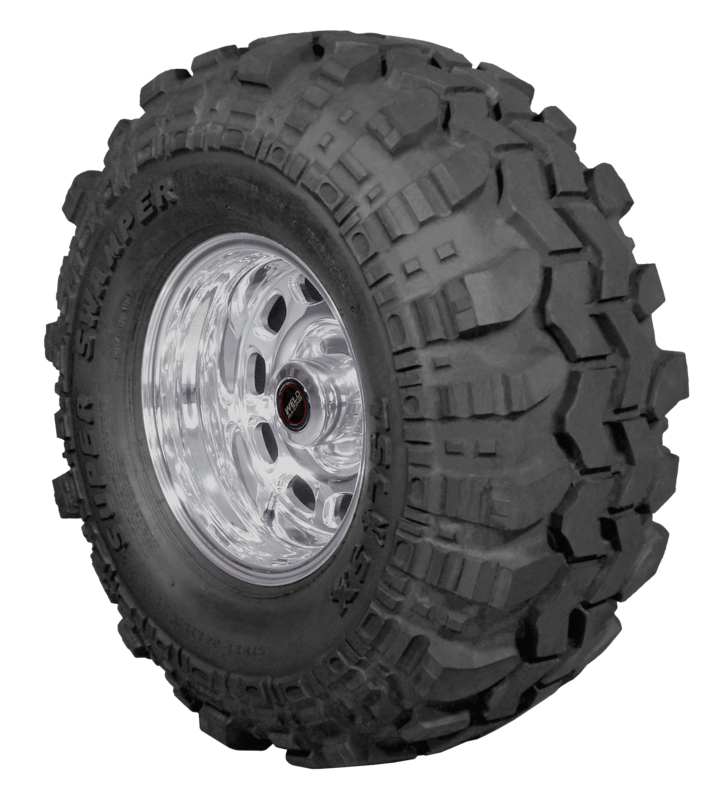 The Super Swamper TSL/SX offers unsurpassed traction under the toughest of conditions and gives off-road enthusiasts a tire that is both directionally and laterally stable and unmatched in performance. Super Swamper TSL/SX tires are D.O.T. 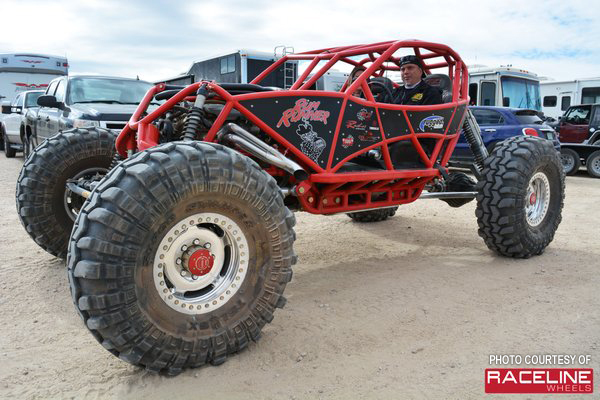 approved off-road, purpose built tires that also provide a smooth on-road ride. TSL/SX tires are available in over 29 wheel size and width combinations including three, non-D.O.T. approved, off-road and competition only “Stickies”. Note that the Super Swamper TSL/SX unique design requires strict attention to air pressure when run on the highway, and actual tread patterns may (slightly) vary based on tire size.